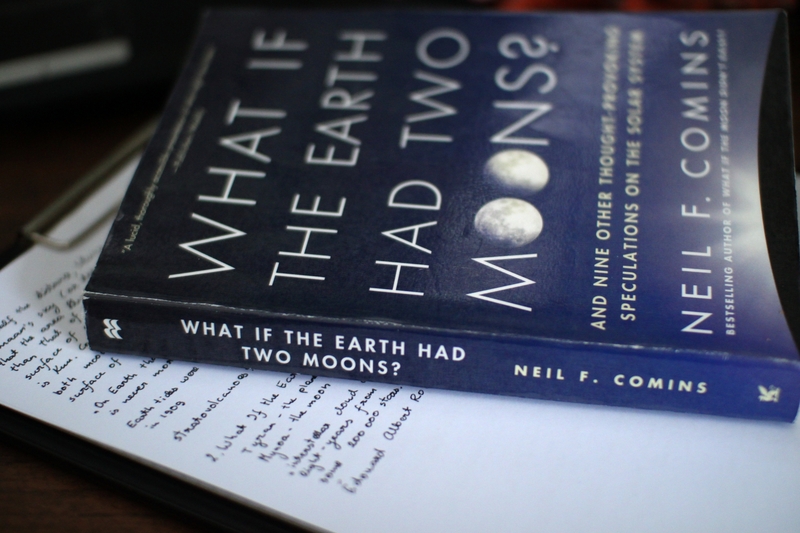 Having come across a reference to another Comins’ book, “What If the Moon Didn’t Exist?” and not having found one in my vicinity, I picked up this one instead. 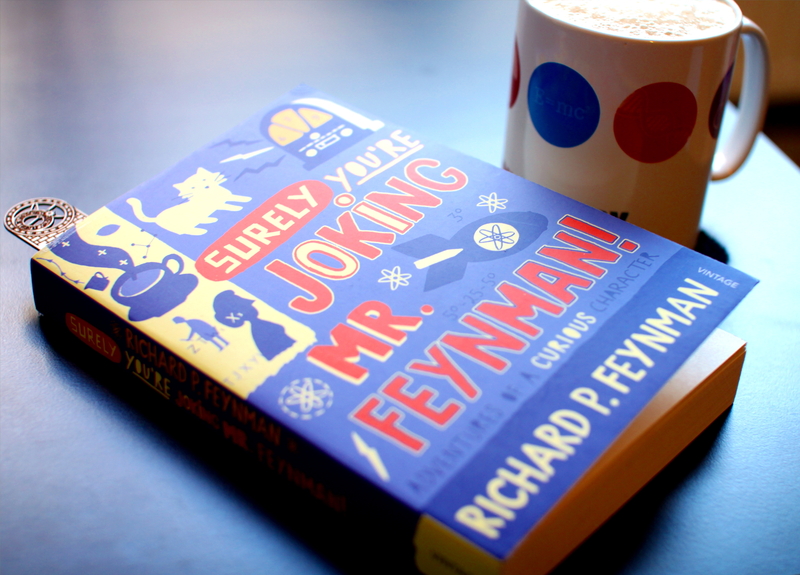 It took me a lot of time to actually really start reading it, although the last 200 pages or so went past pretty quickly on a cloudy cold night. Finishing it at 2 am this morning was a relief though, because although the concept of the book is great, not all the stories were that interesting. There are 10 scenarios of slightly different solar systems. My favourite was one forming 15 billion years from now, not because it would be particularly exiting to live at that time, but because with each story the author also explains some of the underlying astronomy and physics, and an Earth-like planet forming in a different galaxy that much later required some explanations of cosmology and difficulties in interstellar travel, so that was awesome. If you’d want to know some of the reasons why it’s difficult to colonize other worlds, read it! The other stories weren’t bad either, but they did seem to stretch time longer and longer… And I fell asleep at least twice while reading the book and I’m not usually one to be found sleeping with my nose in a book. I think this book would be a good read for anyone who hasn’t already been saturated by reading too many popular science books dealing with astronomy. 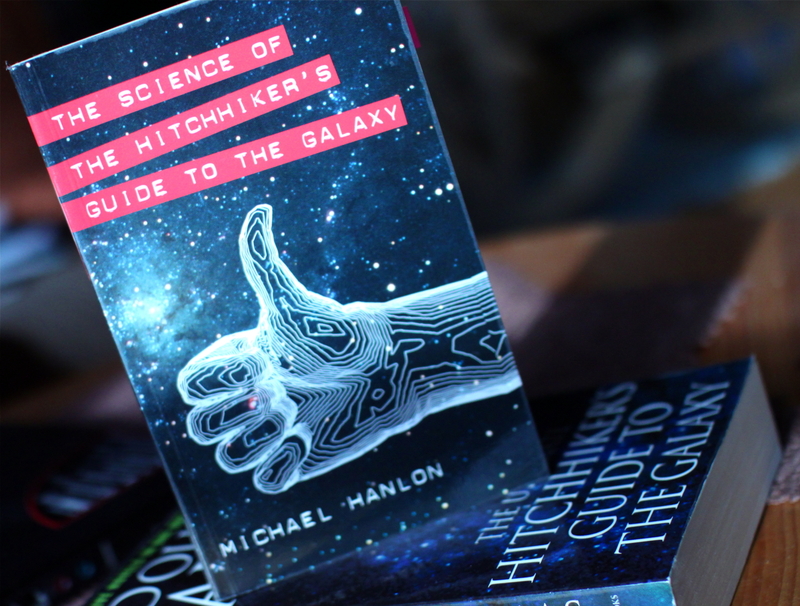 However it’s not really a book every astronomy buff should or must read, you’d survive without it. Besides, this book seems to deal slightly with the Rare Earth hypothesis. It’s probably just me though, no-one else might even notice it, but it has similarities to Ward and Brownlee’s “Rare Earth”, only the latter is better.